Running Order The final version will be posted Tue. Aug. 23rd. 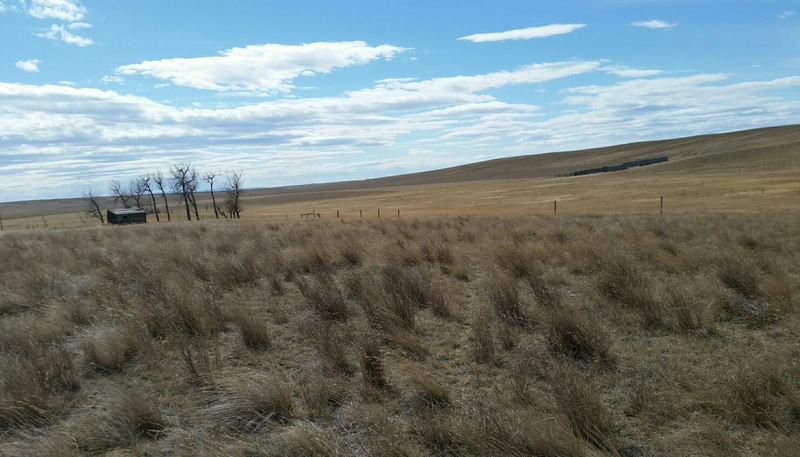 General Location: New Location: Assiniboine Creek Trial Grounds north of Wagner, MT. This year the MTBC fall (or late summer) field trial will be located near Malta in north central Montana. The actual grounds are about 20 miles north west of Malta. Directions to grounds and photos of route. 1. Great Northern Motel, 406-654-2100. $85.60/night plus $7.50 per dog. None of these establishments have many reservations for this weekend (as of 6-15-16) and it sounds like there are no other big events in the immediate area that weekend. Remember, Malta is a big bird hunting area so they will fill up the NEXT weekend with lots of hunters for the start of the MT bird hunting season. Also, the town is very dog and hunter friendly. Assiniboine Creek Trial Grounds north of Wagner, MT. Here is a photo of the camping spot and part of the grounds. It is old CRP with lots of small rolling hills. True big western sharptail country. We ask that all people stay off the grounds before the trial. This is at the land owners request. When scouted this spring, numerous coveys of sharptails were observed. The club will be planting bob white quail. The 3 local vets were contacted and all said they see very few dog snake bites, so few that they do not carry antivenom. The MTBC will have antivenom on site or the vet on call will have some. Other locals and folks who hunt the area say rattlers are very few but present. This is Montana! It is recommended that your dogs have the snake vaccine and have gone through snake avoidance training. The major reason for the change of venue (from the Sun River site) is that the Malta area is known for very few rattlers.